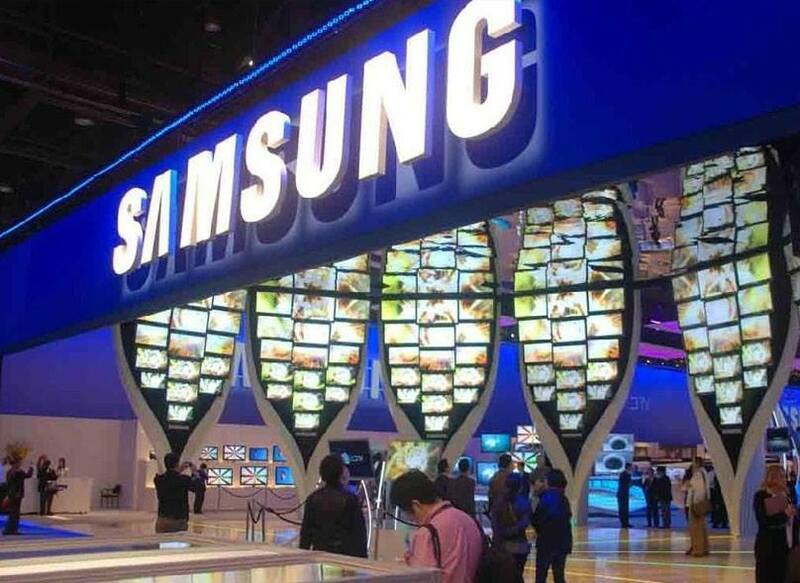 South Korean company, Samsung, has once again plunged itself into controversy in China after a gesture that was intended to show its friendliness and gratitude was misunderstood due to the cultural differences between China and Korea. 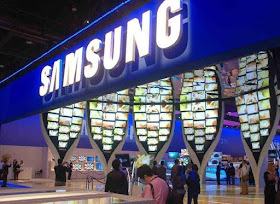 An online user , who goes by the user name of “bulaodelaohui”, posted several pictures showing multiple Samsung executives kneeling down in front of their sales agents at a sales meeting in north China’s Shijiazhuang city. The photos soon went viral and ignited a serious backlash from the Chinese public. Internet users criticized the company for humiliating its Chinese staff, as going down on one's knees is considered an act of piety and deep respect in China, which is usually only performed in front of senior members of your family or in religious ceremonies. The South Korean company saw the act quite differently and tried to explain it. “Despite the Note 7 explosion incident, our distributors are fully supporting the company and placed lots of orders during the meeting, the South Korean executives were really touched and kneeled to show their gratitude. Many of the Chinese staff were also touched and that’s why they did the same as their Korean colleagues” the PR manager told thepaper.cn, a Chinese media outlet. The PR manager went on to explain that kneeling is regarded as a special greeting gesture to show respect and is commonly seen throughout South Korea.